After UConn women’s basketball head coach Geno Auriemma wrapped up his postgame press conference following Sunday’s season-opening game, UConn’s players and assistants made their way into the interview room to join him for a special ceremony. Six-year-old Daniela Ciriello of Plainville was diagnosed with Cooley’s Anemia - a genetic blood disorder - in 2017. She gets blood transfusions every three weeks. On Sunday, she sat next to Auriemma and signed a letter of intent. The ceremony was set up by Team Impact, a nonprofit that connects children facing serious and chronic illnesses with local college athletic teams. “It is something that you can’t even put into words,” an emotional Katie Lou Samuelson said. “Just being able to have that impact by having her as a part of our team is something that all of us will remember forever. They always talk about how we will have an impact on her, but I think she is having just as much of an impact on all of us by making us appreciate everything in life. “She is bringing us energy. She is the sparks in the room when she comes and sees us. There is never one moment where she lets herself go down. She is always that positive person with us. I am excited to continuously have her with us throughout the season. 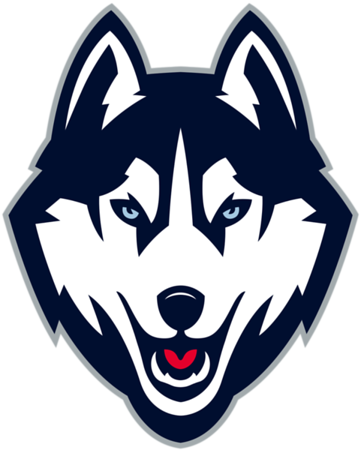 I hope every sports team at UConn ends up doing it, because it is really worth it. Besides practices and games, Daniela will attend team dinners and other team events. Posted in New Britain Herald, Plainville, UConn on Monday, 12 November 2018 21:09. Updated: Monday, 12 November 2018 21:11.